The Barclays Center, soon to be home of the Brooklyn Nets, will host a series of concerts to celebrate its opening on September 28, 2012. The Brooklyn Nets will be the first team to play in their hometown since the days of Jackie Robinson and the Brooklyn Dodgers. The 18,000 seat arena will host eight concerts when it opens on September 28, 2012, before the start of the NBA regular season. Rumors have linked Beyonce and Kanye West as two of the many artists who will participate in the series of events celebrating the grand opening. The Barclays Center will also host other social and entertainment events including fine arts performances, circuses, college basketball games, ice shows, and music award shows. 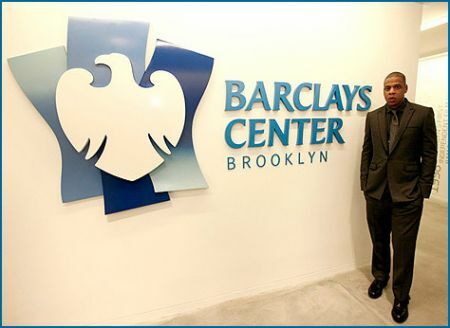 The Barclays Center will play an active part in the community creating a new atmosphere in downtown Brooklyn. SFC student Sarah Hilaine said: “It’s going to be crowded around Atlantic Mall.” The Atlantic terminal and the neighborhood that surrounds the Barclays Center, is already one of the busiest urban intersections in Brooklyn today. Construction for the Barclays Center began on March 11, 2010 with the arena scheduled to make its grand opening just in time for the start of the Nets 2012-2013 basketball season.